Natalie graduated from the university of Queensland with first class honours. Since graduating she was very fortunate to work under specialist Prosthodontists in both Brisbane and Townsville. She also spent some time working in Mackay which is where she grew up. 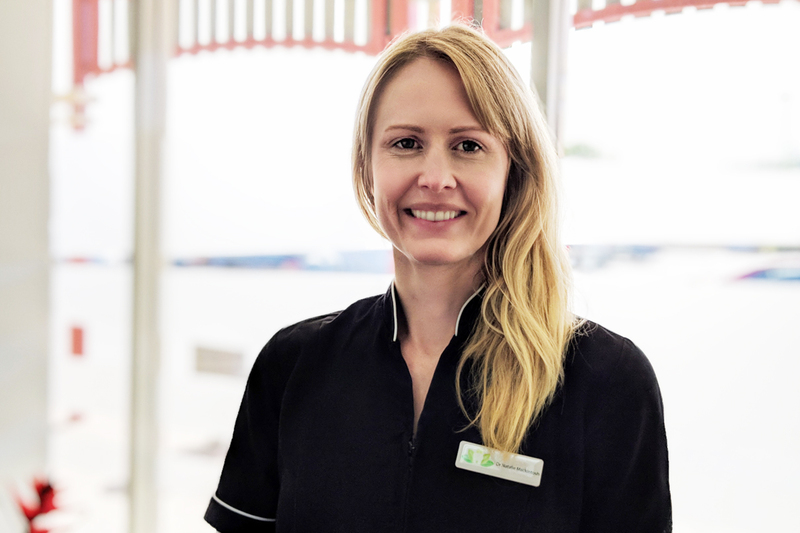 Natalie adopts a kind, caring and understanding approach with her patients as she strives to make all treatment as comfortable as possible. 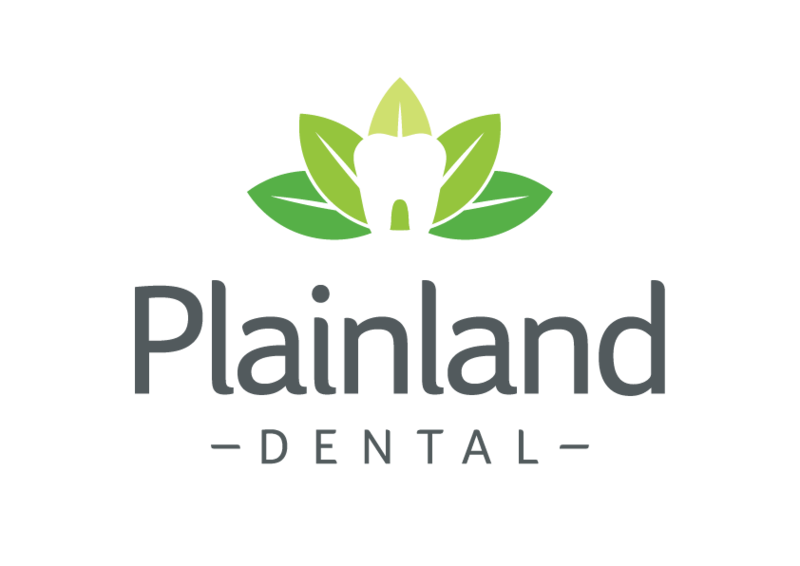 She is especially passionate about achieving the best long term outcomes for her patients and enjoys nothing more then seeing her patients maintaining perfect oral health. Natalie enjoys furthering her knowledge through continuing education and clinical training programs. She has special interest in crown and bridge work as well as preventative and minimal intervention dentistry which is especially important in young children today. Outside of dentistry, Natalie’s other great passion is spending time with her family, which includes her husband, two young daughters and their very small dog Fred.